Posted by index on March 23, 2018 . Leave a comment. 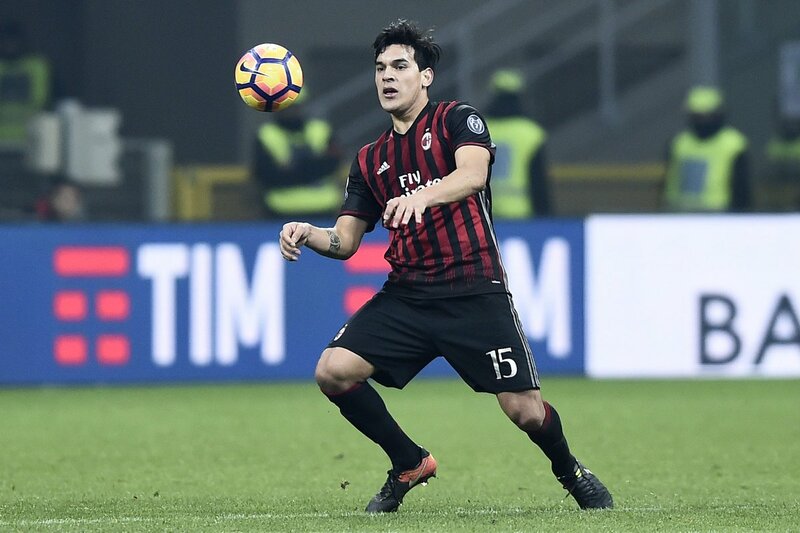 Boca Juniors have given up on the prospect of signing Gustavo Gomez, as AC Milan have been steadfastly refusing to sell the player. The 24-year-old has been subjected to much interest from Argentina outfit Boca Juniors, who have been keen to take the player back to South American football. After starting his career with Libertad in 2011, the defender made the switch to Argentina outfit Lanus in 2014. He spent two years at this club, but it is here where he rose to prominence. In just two years, he made close to 100 appearances for the club and scored three goals. The performances led to the attention from AC Milan and several other clubs from European football. Milan were finally able to secure his signature in August 2016 for a fee of around € 8.5 million. Thus, he became the first player from Paraguay to represent the iconic Italian outfit. He made his debut for Milan just a few weeks after signing for the club. However, a torrid run of form for AC Milan coupled with vast changes to the ownership and management led to Gustavo Gomez falling out of favour on a consistent basis. In the last two years, he has represented Milan in just 21 games. As a result, he was expected to be sold in January. “There’s a market value that can be agreed on. However, the situation is what it is. Gomez is definitely a player who would raise our level, but after talking to President Angelici, I can confirm that negotiations have ended once and for all,” said Boca Juniors manager Guillermo Barros Schelotto. It is a major disappointment for Boca Juniors and the player, as Gomez would have been hoping to move back to Argentine football and get regular football under his belt. His international career has seen him represent Paraguay in 25 matches.